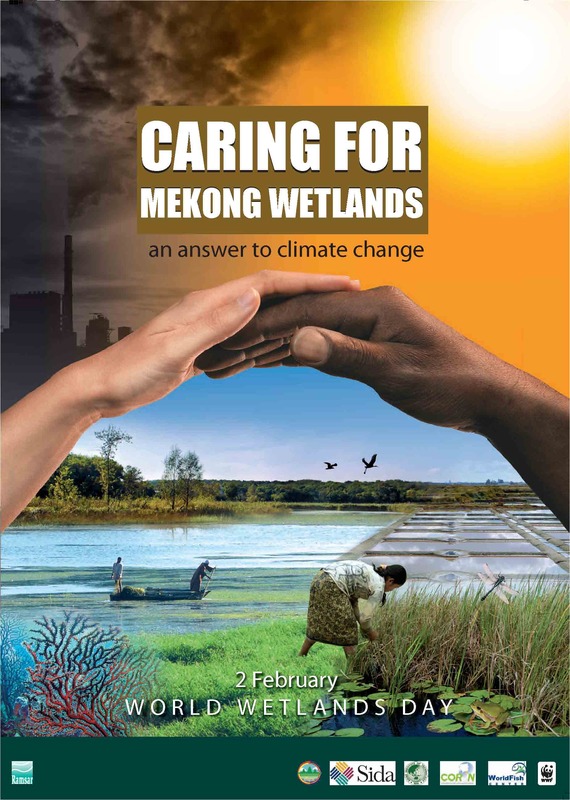 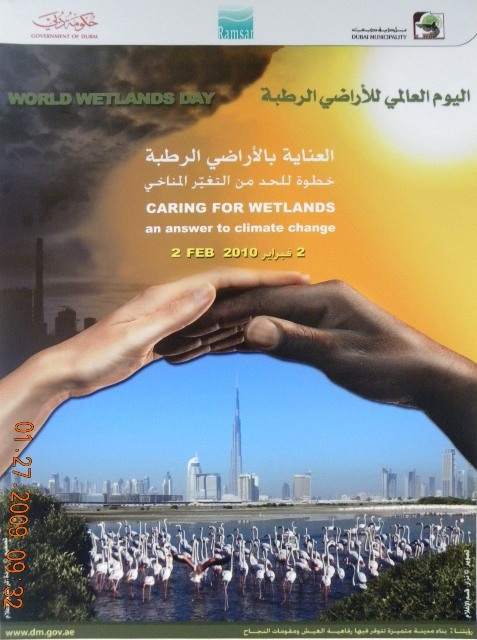 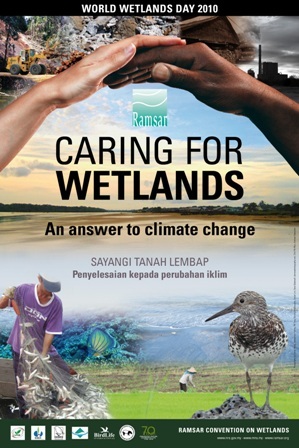 With the suggested World Wetlands Day theme for this year on wetlands, biodiversity and climate change, we arrived at our 2010 WWD slogan: Caring for wetlands – an answer to climate change. 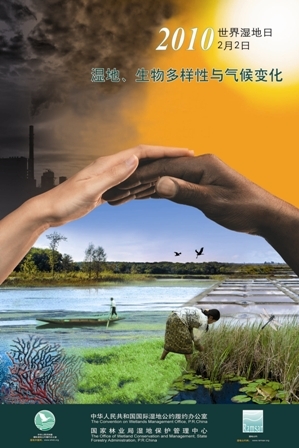 At the end of 2009 a critical climate change meeting of the world’s leaders took place in Copenhagen, and 2010 was the International Year of Biodiversity. 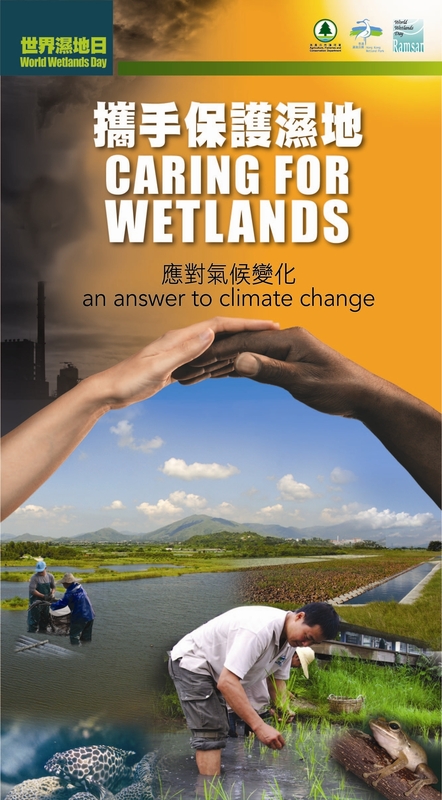 There is much to say at global and national levels about wetland species and ecosystems under continuing threat from unsustainable human practices, about the likely impact of climate change on wetland ecosystems, and importantly, about the role of wetlands in climate change mitigation and adaptation. 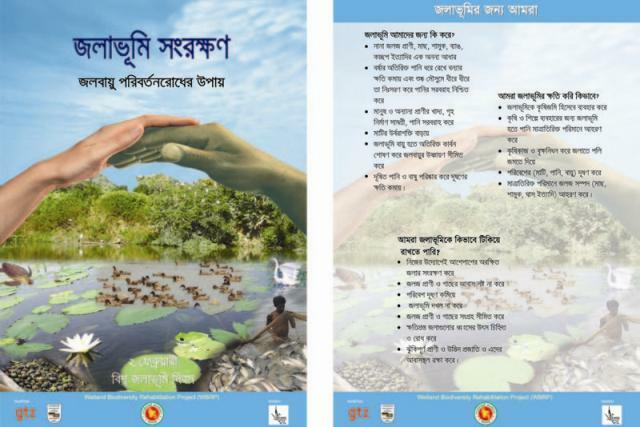 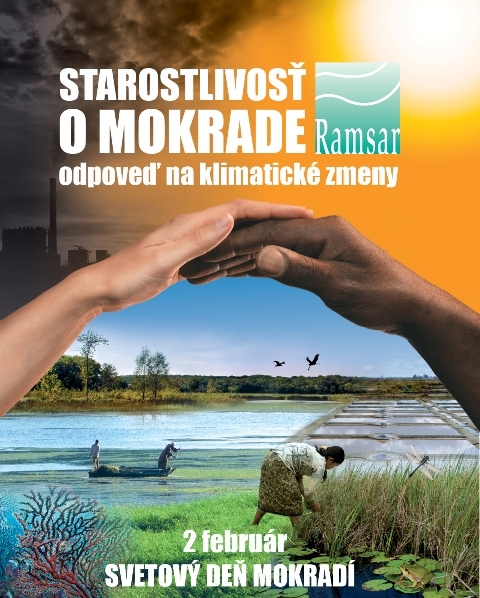 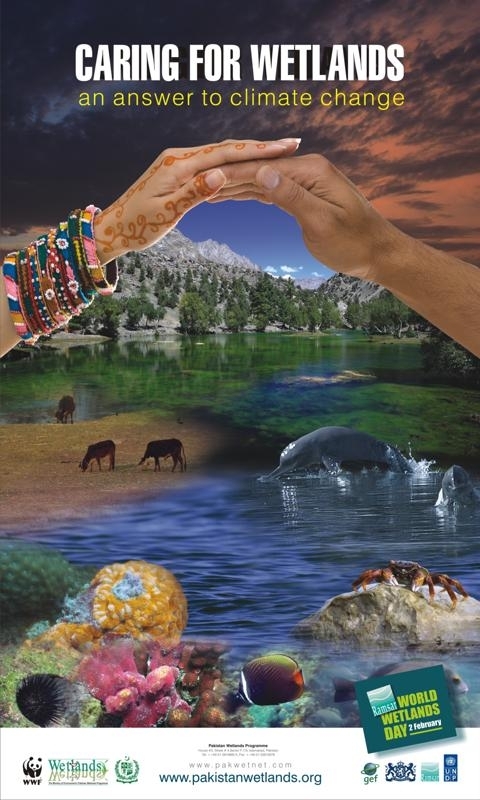 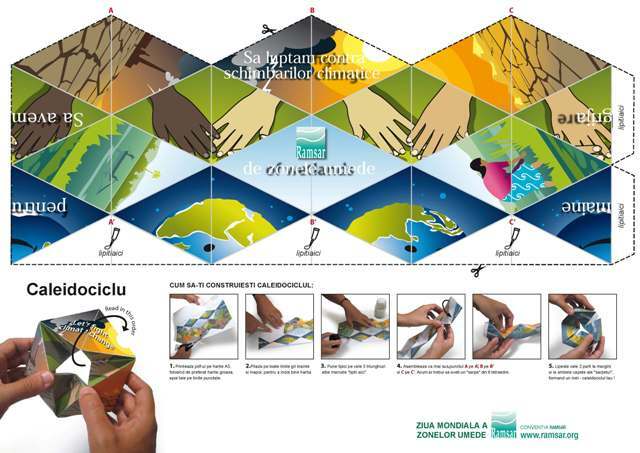 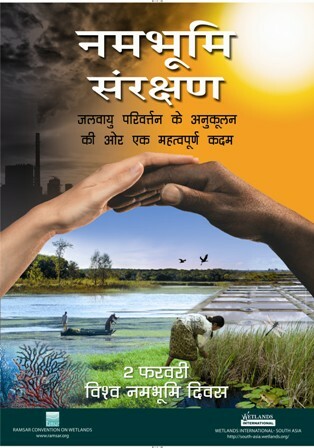 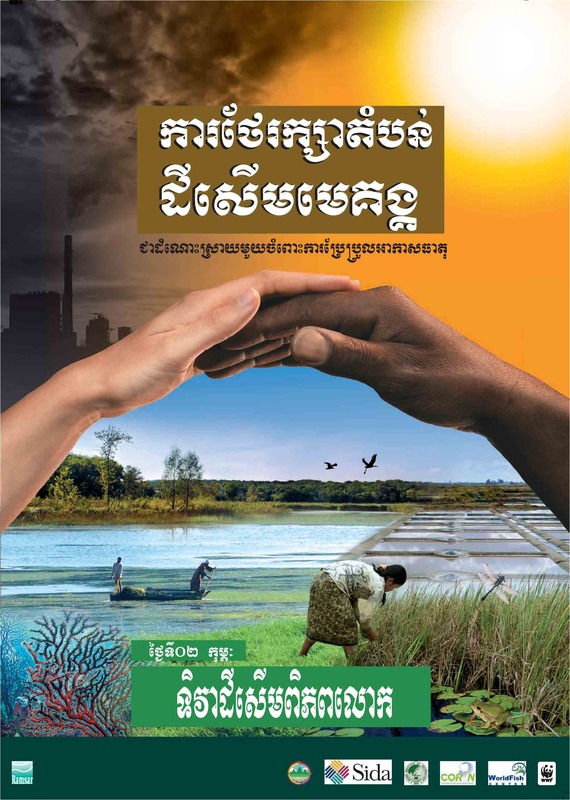 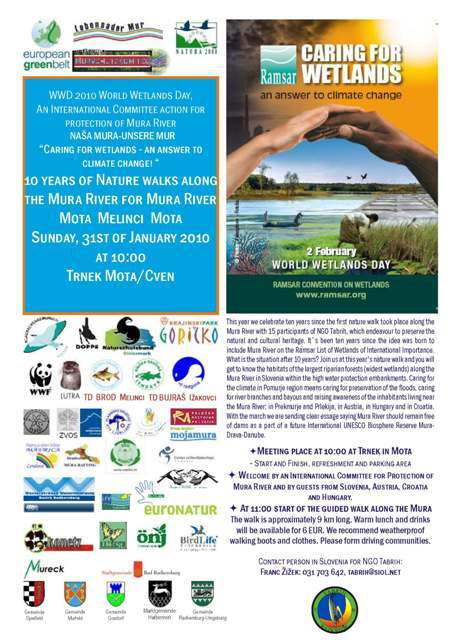 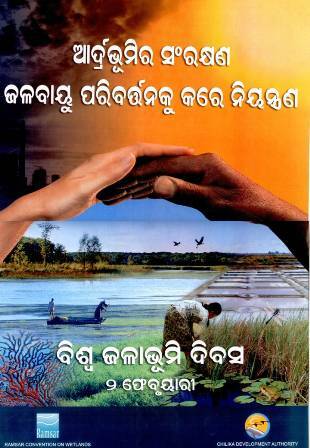 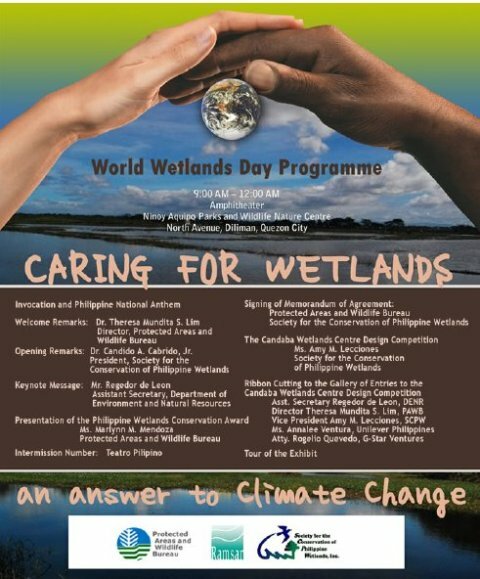 View World Wetlands Day 2010 reports from Contracting Parties.